During May 2009 we were fortunate to be able to arrange for 2 vet teams to visit Tilos to carry out a sterilisation project mainly for the street cats of the island. 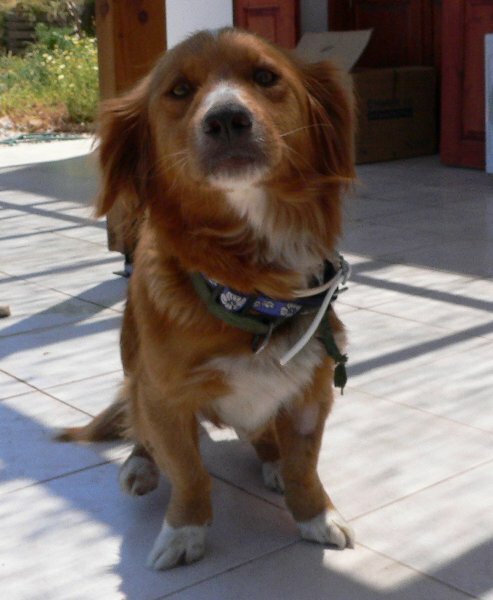 A UK based team of 1 veterinary surgeon and 2 veterinary nurses worked on the island. 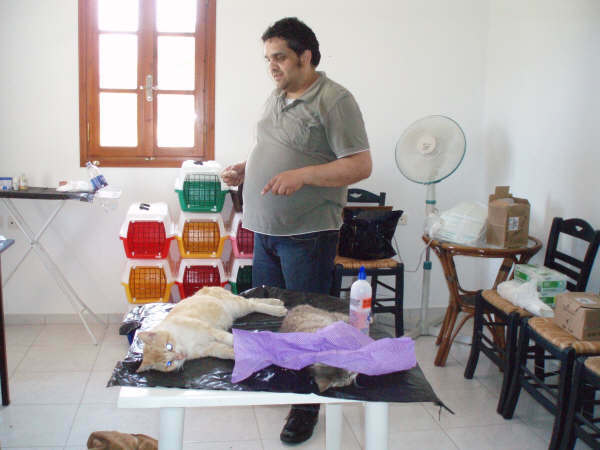 This visit was arranged through the UK charity Cats Protection. 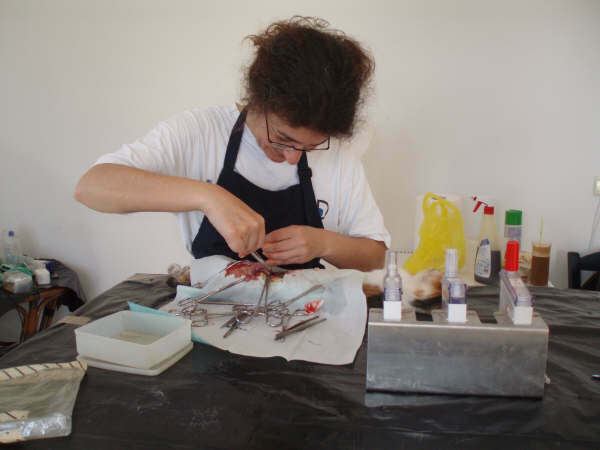 A veterinary surgeon and a veterinary nurse from Greek Animal Welfare Fund (GAWF) came to Tilos from their base in Athens. 2 other dogs attended surgery for treatment/advice. A fantastic effort from all involved! 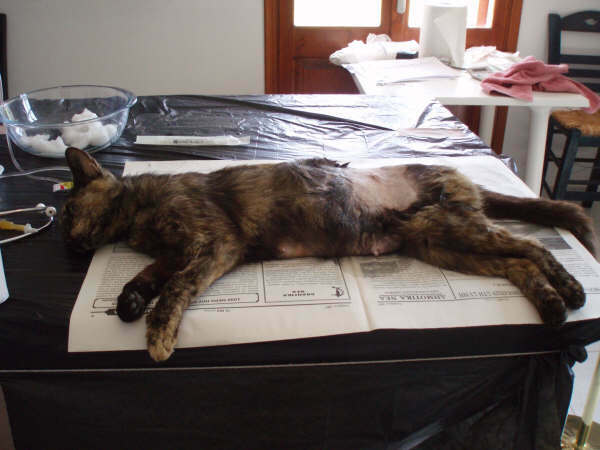 Records were made of all cats caught – including the location, description, general condition and weight of the cat. 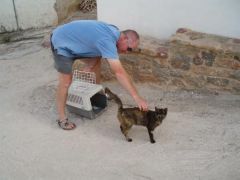 Following their operations the cats were then released back to their ‘home’ colonies. 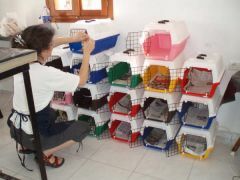 We had to buy automatic and manual traps to catch the cats and plastic cages for the animals to recover in following their operations. We had to buy all the drugs and equipment needed to equip a small veterinary surgery. The cost of this alone came to 1,600 Euros. We also had to make a contribution towards the travel expenses and accommodation of the vet teams. The cost of all this came to 3,500 Euros, which has been raised through donations from the people of Tilos and visitors to the island. Further visits should not be as expensive as much of the initial cost was for the traps and cages, which we now have on the island to keep for use in future. The UK team are planning to return in September 2009 as there is much work still to do. 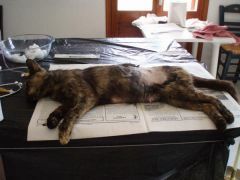 There are still many cats and their new kittens to be sterilised so it is important that we have visiting vets every year to manage the programme. Your donations, no matter how small, are very important to the welfare of the animals of Tilos. 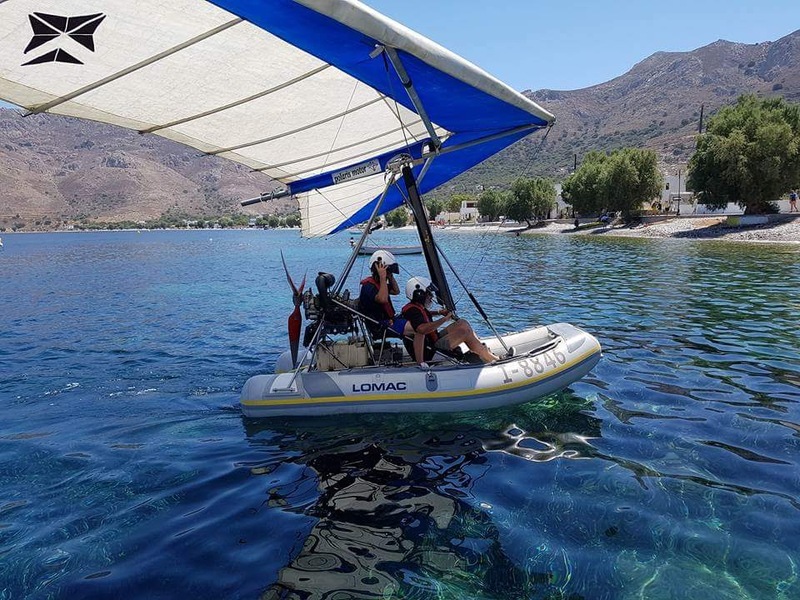 Little Island Holidays helped towards flight costs and transfers to and from Rhodes. John Pearson, who kindly allowed his house to be used as the surgery and provided refreshments to the teams. 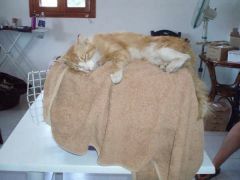 Eddy and Sirpa, who both worked tirelessly day and night trapping cats. Tassos Aliferis, Mayor of Tilos, for giving his support to the project.